Media sites suffer outage a day after the French government warns of cyber attacks, although it is unclear whether the two are linked. Numerous French media websites have gone down a day after warnings of a wave of Islamist cyber attacks. The sites of Le Parisien, Marianne and 20 Minutes were among those affected, although most were soon restored. The French government said some 20,000 sites had been targeted after terror attacks in Paris left 17 dead. The media sites’ web host said that it was investigating whether it was one of them but it has ruled out an external distributed denial of service attack. 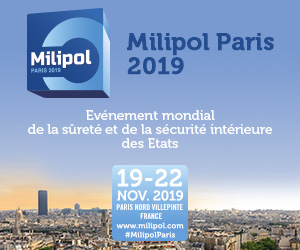 On Thursday, the head of cyber security for the French military, Vice Admiral Arnaud Coustilliere, said that « structured » groups and « well known Islamist hackers » were behind the attacks against the 20,000 sites, but did not elaborate. The outage among the media websites began the following day. It is not yet known if the two are linked. The web host Oxalide told the BBC that no line of enquiry was being dismissed, but that its initial investigations had ruled out the possibility of an external distributed denial of service attack. Such an attack involves flooding servers with requests to render the target site, thereby causing it to fail to load. The company told the BBC it was still in the process of determining who was behind the attack. It said it would release a report in the early afternoon on Friday. None was forthcoming at the time of publication. That came after the vice admiral said he believed the first wave of attacks was a retaliation against Sunday’s solidarity march in Paris, itself held in response to the Paris terror attacks. According to to Agence France-Presse (AFP), he said « people who do not adhere to a certain number of values » expressed on that march were to blame. 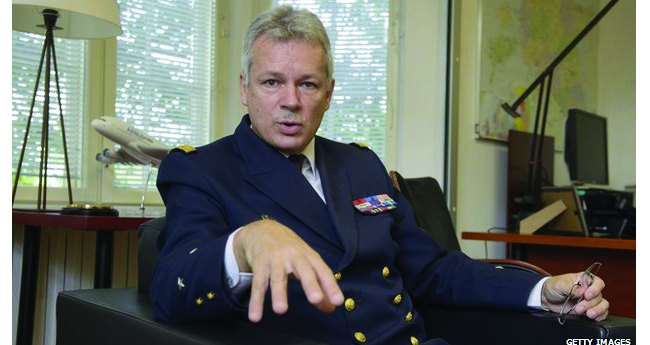 Vice admiral Coustilliere added that some of the first wave of cyber attacks involved French army regiments and that the defence ministry « has decided to boost its security vigilance ». Besides the three named above, AFP reported that Friday’s outage affected the websites of L’Express, Mediapart and France Info. Those for France Inter, Slate and ZDNet were also among those affected from around 8am GMT on Friday. The BBC checked the sites over the next five hours and most were quickly restored. Le Parisien and 20 Minutes remained down for a longer period but were available again by around 1pm. The news came as it was announced that Charlie Hebdo, the magazine whose headquarters were attacked with the loss of 12 lives, has released its latest edition as a smartphone app to meet demand. The magazine’s front cover featured a weeping Muhammad and the message « all is forgiven ». Millions of copies were printed – many times more than its usual circulation of around 60,000. The print magazine went on sale in the UK on Friday. Many French outlets sold out within minutes and queues began forming in Britain early in the morning. The app was available on iOS, Android and Windows Phone.